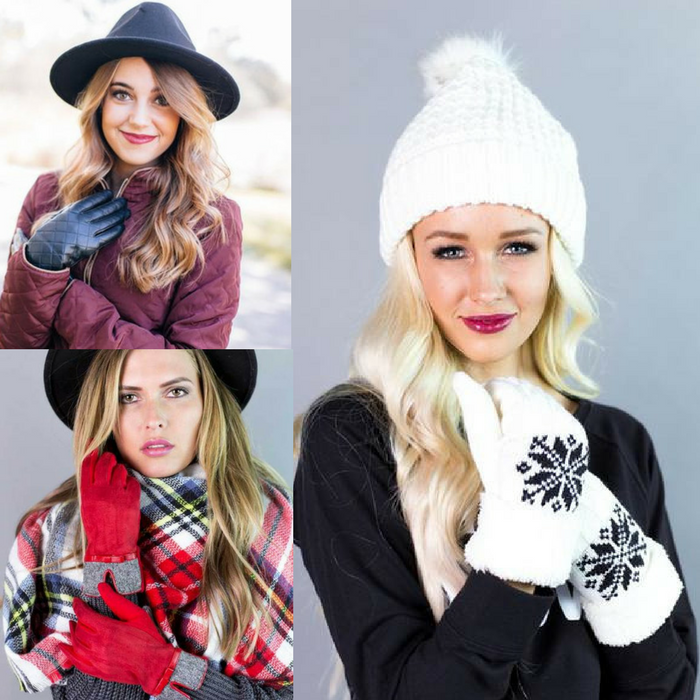 2 Pairs Of Gloves Or Mittens Just $15! Down From $40! PLUS FREE Shipping! 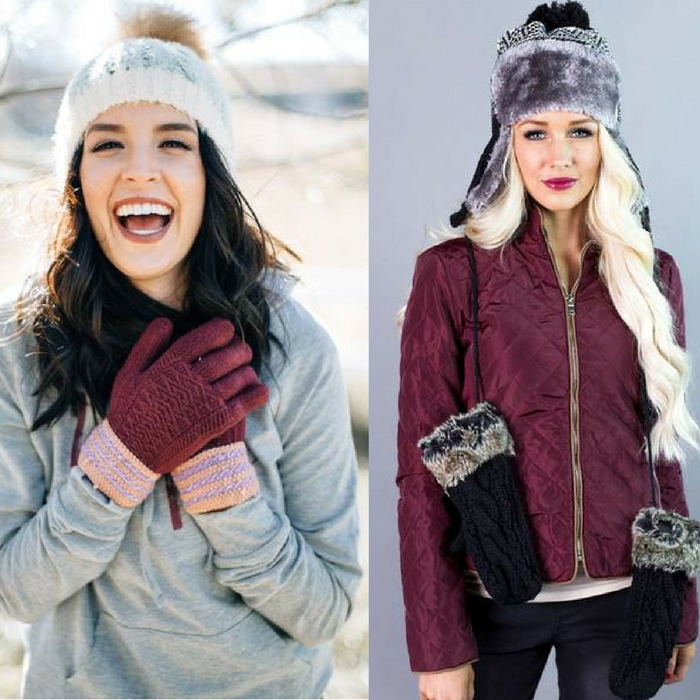 You are here: Home / Instagram / 2 Pairs Of Gloves Or Mittens Just $15! Down From $40! PLUS FREE Shipping! Pick your pairs now to score a great deal! Don’t miss it!